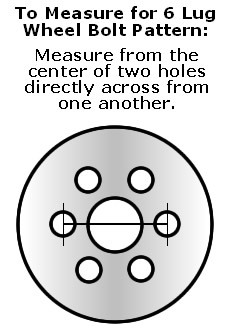 2011 2012 2013 2014 2015 Ford Explorer hubcap 17 in. New chrome replica wheel cover. 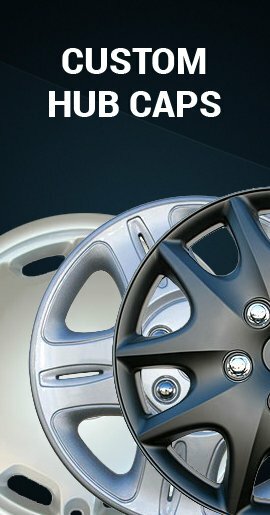 Replica 2011, 2012, 2013, 2014, 2015 Ford Explorer hubcap 17 inch. 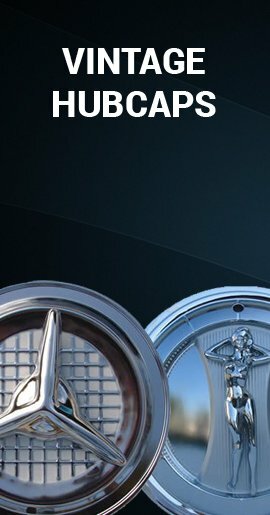 This is a brand new chrome finish replica Explorer wheel cover. 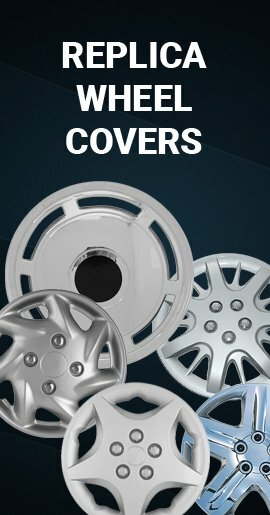 Each wheel cover comes Fully Assembled and ready to install right on your Explorer. 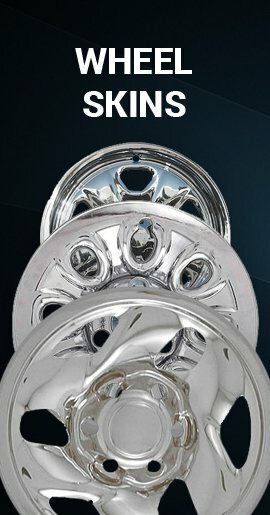 01' Ford Explorer Wheel Skins-Hubcap Wheel Covers-Chromed 15"